The WWI commemorations would not have been complete without honouring those whom made the ultimate sacrifice between 1914 and 1919. No public memorial existed in the old Mt Albert City for those that had lived or worked in the Mt Albert, Edendale, St Lukes, Sandringham and Kingsland areas and did not return home. Of the 614 men and women that served from the area, 88 did not return. 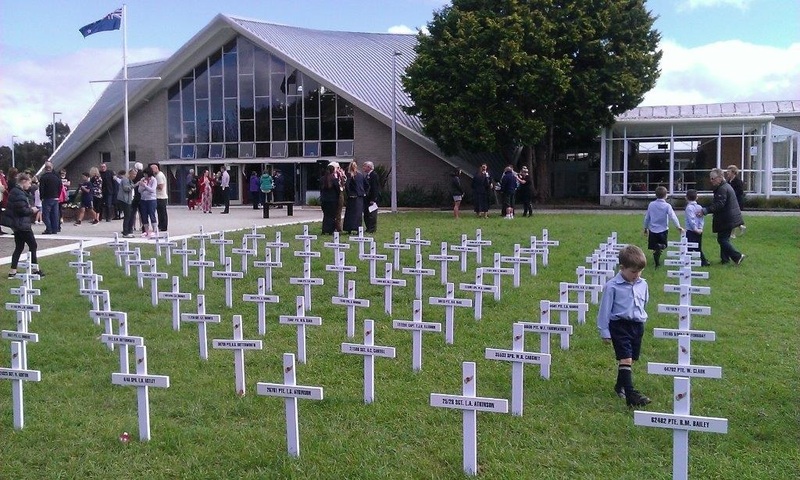 In April 2015, their families were invited to attend a blessing of a cross for their family member, and to unveil a Roll Of Honour which now stands in Mt Albert War Memorial Hall. The Albert-Eden Local Board worked alongside a researcher, the Mt Albert Historical Society, schools and churches to collect information and attempt to trace the families.